Ton and Mies Becker, both retired medical specialists van collectors of Asian art. With the introduction of Buddhism in Japan in the sixth century, bronze containers for flowers to be placed on the altar became important religious objects. In the fifteenth century the Buddhist monk Senno Ikenobô founded the art of flower arranging, which started what nowadays is known as ikebana, the traditional Japanes way of floral art. 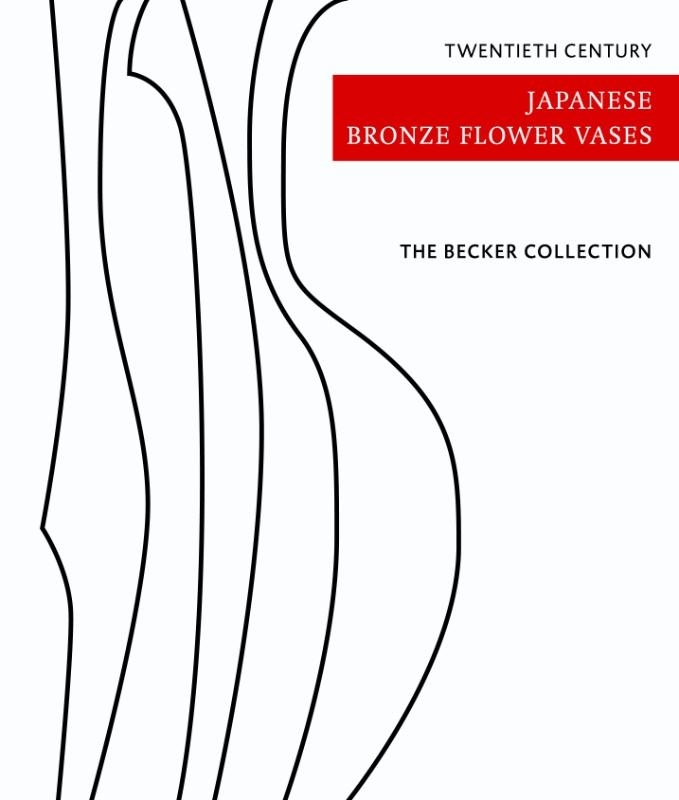 Presently only the Ikenobô ikebana school still uses bronze flower vases, while all other ikebana schools use other materials like ceramics and bamboo. Following the Meije restauration (1868-1912) the Japanese art world was confronted with Western art styles, in particular the Art Deco movement. The twentieth century flower vases in this collection show a variety in shape and style, in part based on traditional Buddhist temple style vases and in part on the streamlined and geometrical style of the Art Deco movement, albeit often with a distinct 'Japanese touch'. A few introductory essays provide some background information about 'bronzes in Japanese culture', 'the patination of flower bronzes' and 'the tomobako (storage box)'. 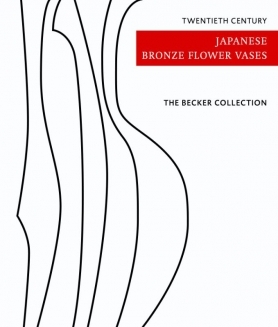 The catalogue of the vases is arranged according to the bronze worker and presented in alphabetical order in the traditional Japanese way, i.e. the family name first, followed by the given name. All vases are shown together with their tomobako -if available- and with their signature or seal. Brief biographical data are included once available.